“Inclusive growth is the world’s best hope.” This was a key message coming out of Davos, with financial inclusion continuing at the top of the World Economic Forum’s agenda. HE Mr Musa Shihadeh, CEO and General Manager of Jordan Islamic Bank, discusses how his bank is furthering this mission in the country. Improving the lives for all people is central to Sharia principles, he explains, which his bank is proud to promote. 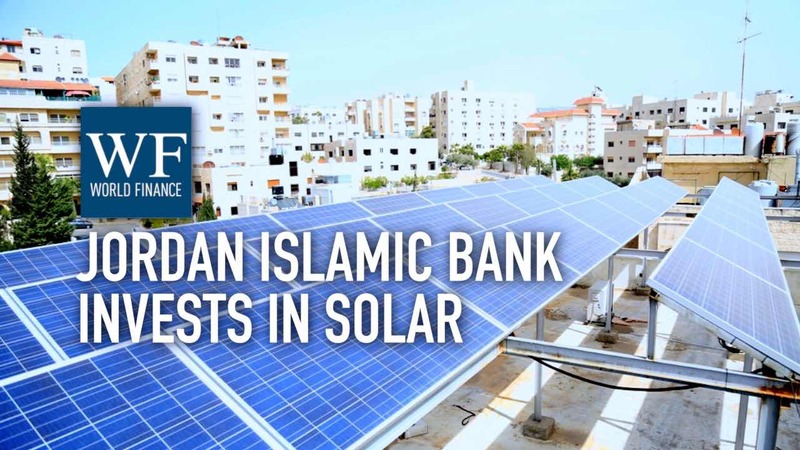 One particularly forward-looking aspect of Jordan Islamic Bank’s work is providing finance for solar energy – both to help businesses grow and for individuals. World Finance: “Inclusive growth is the world’s best hope.” This was a key message coming out of Davos, with financial inclusion continuing at the top of the World Economic Forum’s agenda. Joining me is HE Mr Musa Shihadeh. 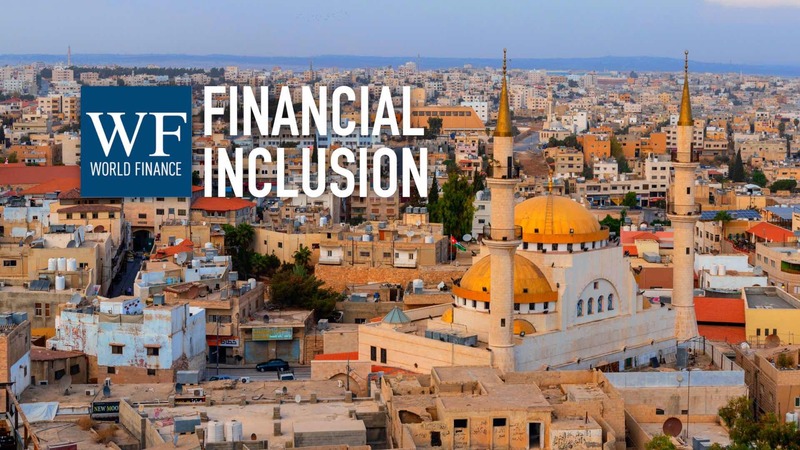 How important is improving financial inclusion for Jordan, and what is Jordan Islamic Bank doing around this? HE Mr Musa Shihadeh: Financial inclusion in Jordan is considered a pillar, as it is in the international agenda. It improves poverty, improves unemployment, and increases productivity. And it leads to stable financials in the country. Jordan Islamic Bank is doing this in the literacy of the people – SMEs and individuals – by offering services and products that meet their needs and help their businesses. We try in our bank to be very near to those people who need our activities, through our branches and cash offices and ATMs. World Finance: Jordan as you say does need to work to improve its employment figures; supporting employment means supporting businesses – which particular industries are you supporting through finance? World Finance: Tell me more about the work you’re doing in the renewable energy sector; why is this important? HE Mr Musa Shihadeh: Yeah: energy sector, we put a plan for in our bank, a five year plan, in order to enhance the solar system. Jordan has 300 sunny days, and the problem of Jordan is importing oil – it’s not an oil country. We at the bank, for example, started our 18 branches now out of 70 branches on solar system. We have two stations, in order to furnish our branches. We offer to our customers financing for the solar system for their machinery in order to help them. And this will help the environment as well as help the government in not importing oil, which is a burden on our budget in Jordan. World Finance: Jordan Islamic Bank is a pioneer in corporate social responsibility in the country; what are you doing in this area? HE Mr Musa Shihadeh: Jordan Islamic Bank you know, applies Sharia. And Sharia takes care of not only Jordanian people – Muslims or non-Muslims – it takes care of every human being. Part of our mission is to help those people who need it. For example, we give free loans for people who want to marry, or pay tuitions, or even to go to hospital. We have our own collective scheme for people who deal with our bank, in case they have insolvency, or in case of death or disability. This fund which we raised through those people and through the bank help them pay their debt and not to destroy their family. That’s what we do on social responsibility. World Finance: Jordan of course is in quite a difficult neighbourhood – how is that impacting the economy, and your bank? HE Mr Musa Shihadeh: The economy now is troubled, with the Syrian problem, Iraqi problem, Yemeni problem – which surrounds Jordan. And it gives us in Jordan volatility in enhancing our business. Therefore the government, the banking system, as well as our bank, try always to stop the effects that could happen in the country, as well as the Jordan Islamic banking sector. And of course trying by our governance and the rules we apply. The regulations the government help in furthering their business to comply with this volatility we are living in. World Finance: Finally, what are your aspirations for Jordan Islamic Bank’s future? HE Mr Musa Shihadeh: We look onward, always, for our customers. We hope that we render them that facilities and services, that meet their aspiration. And high technological application, in order to let them feel that they are working in the western countries or another place. That’s part of our mission. Relying on our staff, our people, and our management as well. World Finance: Musa Shihadeh, thank you very much. HE Mr Musa Shihadeh: Thank you very much.